Ijima advocates that suburi is equal in importance to kirikaeshi and kakarigeiko. He explains the function and the method of refined suburi, and how it should be implemented at the basics. 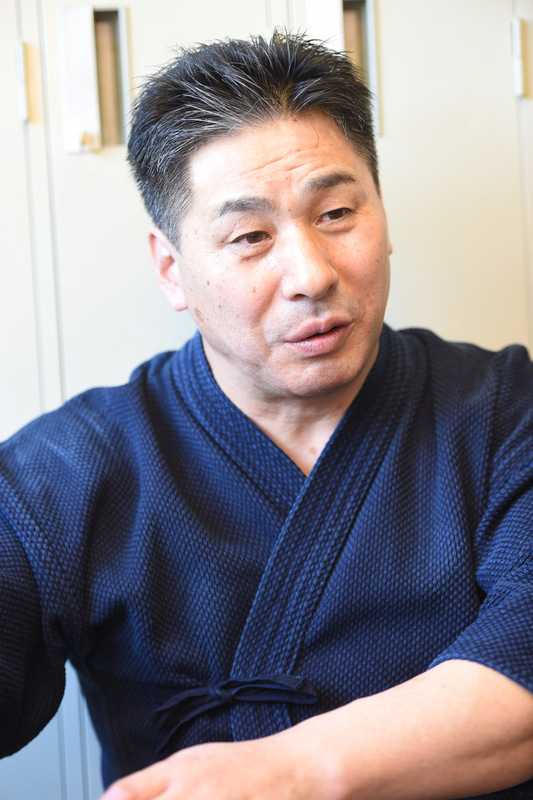 Ijima Akira, 8th dan kyoshi, born 1957 in Akita prefecture. Advances to Nihon Taiiku University from Honjo High. 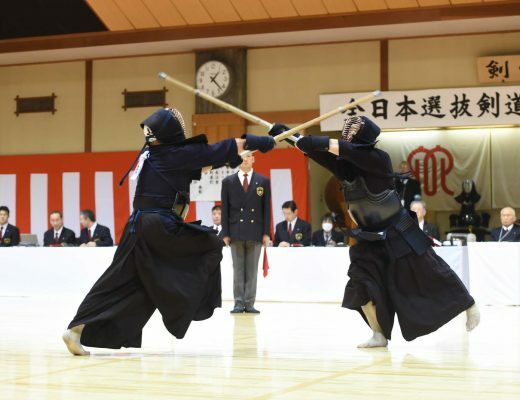 After being teacher’s assistin at Nihon Taiiku University, he moved to International Budo University. 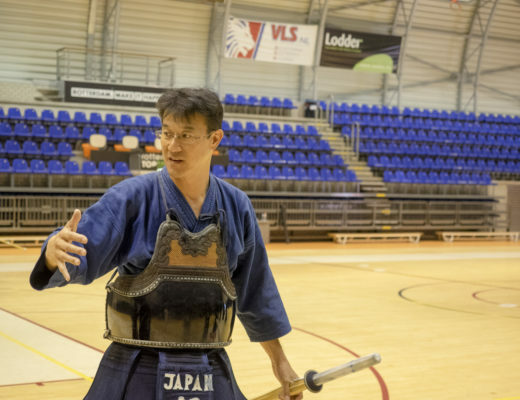 After being the coach of the kendo club’s ladies and men, he is currently the professor at the university and the general director of the kendo club. Participated in the National Teachers Championship, All Japan East West tournament etc. 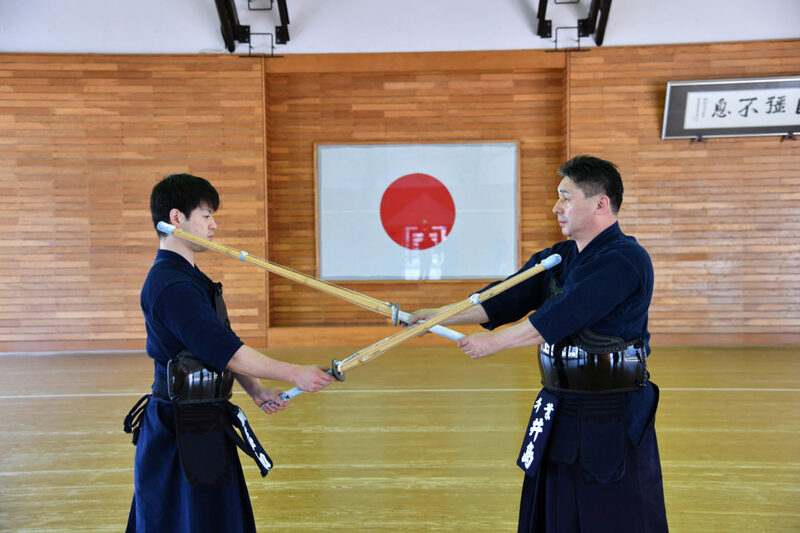 It is common to do suburi before putting the bogu on. We do not actually strike the targets, but do it with the opponent in mind. In terms of levels, it is relevant to absolute beginners but also to highly refined levels. The biggest objective of doing suburi is to understand striking methods, footwork, how to move the body, and to learn it with your body. One kind of application is the role of warming up. Some people say that suburi is not a warming up exercise, but getting your spirit prepared as you move your body before putting your bogu on is an important element of suburi. 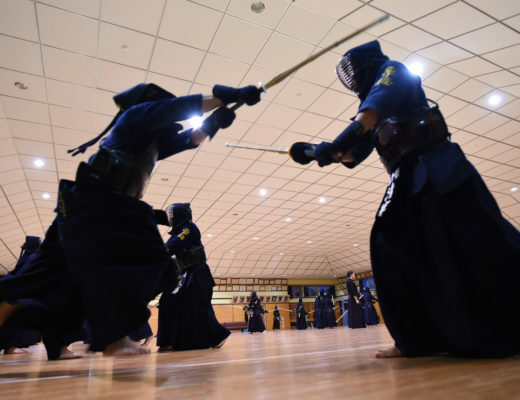 However, it shouldn’t be seen as a mere warming up, but as a preparation stage towards fighting an opponent so it is important to do it seriously.